The Vivo Y81i is now available in the Philippines. Priced at PHP7,999, the handset features a 6.22-inch display, a 13MP camera, AI Face Beauty. Vivo Philippines has been busy this year. 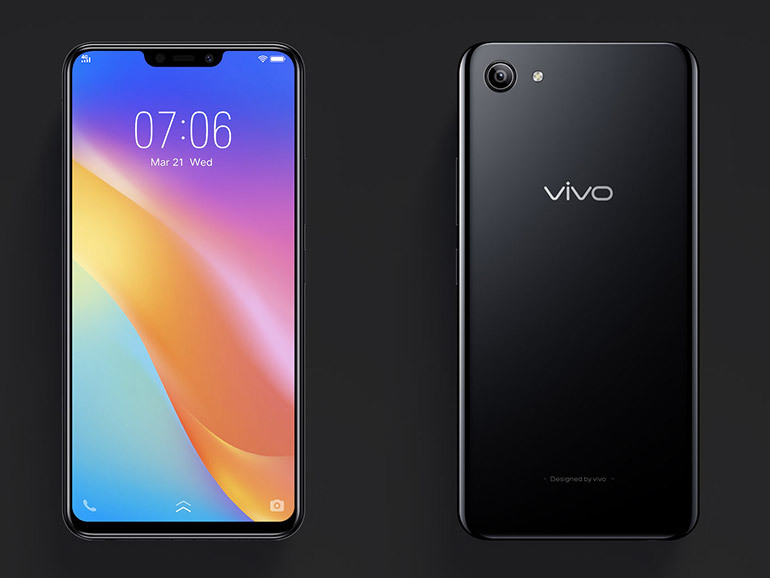 So far, the company was able to release value devices such as the Vivo V11, the Vivo X21, the Vivo Y81. This time, the company is bringing to the Philippines a new budget-friendly contender, the Vivo Y81i. Announced on their official Facebook page, the Y81i features a 6.22-inch HD display with a notch and an impressive 87.9% screen-to-body ratio. Inside, an octa-core MediaTek MT6761 processor powers the phone, along with 2GB RAM and 16GB of expandable storage. It also packs a 3,260 mAh battery. As for its cameras, the handset has a 13MP rear and 5MP front shooters. It boasts Vivo’s new AI Face Beauty which can adjusts settings based on a person’s gender, age, skin tone, and more. The phone does not have a fingerprint scanner, but it makes up for it with Face ID. 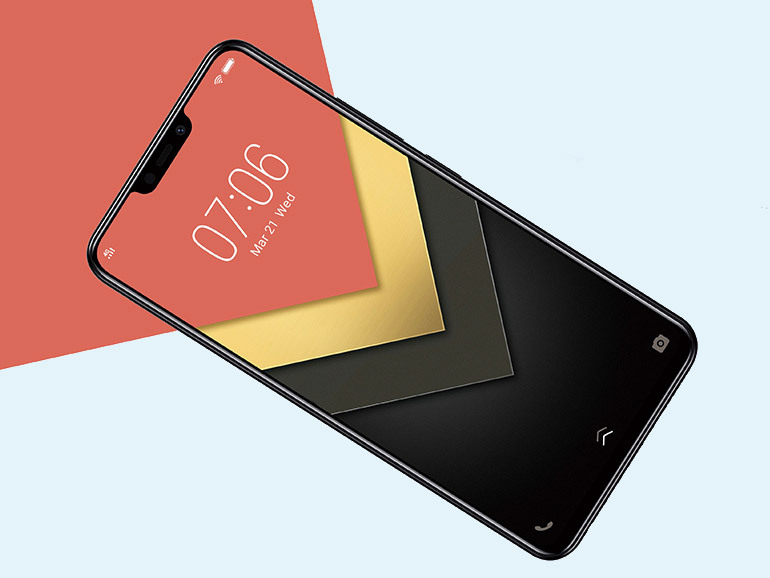 The Vivo Y81i is priced at PHP7,999 and comes in matte black and red. It is now available in Vivo stores and kiosks, and in partner distributors nationwide.